Last week Google announced what many are claiming to be the most significant development to paid search since the shift to an auction based model with Enhanced Campaigns. You can see the official Google release here. 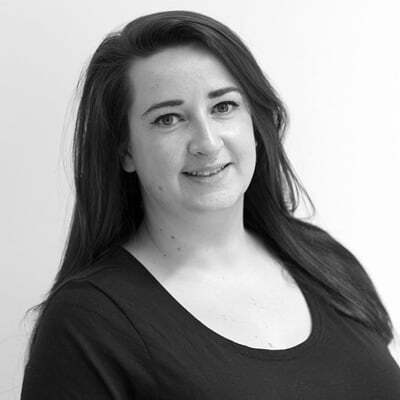 All existing campaigns will be automatically upgraded to enhanced campaigns by mid-2013, but Google are already allowing selected advertisers to upgrade campaigns and familiarise themselves with the new functionality. So... What is this controversial new feature everyone is talking about? In short Google is rolling out changes that will mean advertisers will no longer be able to split out campaigns for desktop, tablet and mobile devices separately. 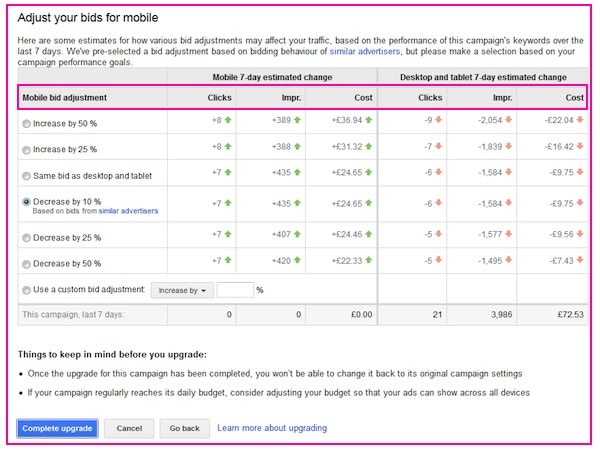 AdWords campaigns will run across all devices, with mobile CPC bids adjusted at campaign level. Tablet bidding settings will now be fully aligned with desktop (where previously advertisers could separate) but smartphone CPC bids will still be fully controlled by advertisers. The most impact will be for large advertisers who have campaigns specifically targeting tablet and mobile devices with greater detail. To an extent entry level end users that just want to upload their flagship keywords and let Google do the rest without worrying too much. Advertisers going into granular detail - With more robust reporting abilities and targeting abilities, especially for sitelinks. Bing - Is this a door opener for Bing? – Maybe so in the USA where Google’s market share isn’t as dominant as in the UK. The tracking of different conversions, I think will be a very good update if it works out as we imagine especially as it is so hard to break it up by keyword for sales within Adwords at the moment rather than contact forms for example. Benefits include easily adjusting ads across devices and bids depending on our customers’ location, device, and time of day - all within a single campaign. Ads will allow us to show (and schedule) the right ad/extension based on device or user. The bidding process will be streamlined by adding time/location/device variables, and long awaited advanced reports within AdWords will give the fuller picture. Long term, Google has recognised that mobile CPCs are on average lower and are trying to leverage this by forcing people to work harder to exclude Mobile from their campaigns. Especially with the assumed dominance of mobile expected to happen in 2013.For experts like us and other agencies we will know how exactly to do this, but I’m sure that the majority of people using Adwords aren’t experts and may not understand they are targeting mobile when using these new settings without a direct device targeting option.